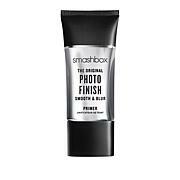 This mist can be used under makeup as a primer and as a skin refresher throughout the day. Contains Reversalys 30, which in a small pilot study was shown to temporarily decrease the look of: skin puffiness, dark circles and fine lines and wrinkles. In a small pilot study using CM Glucan complex 2x a day for 1 month, participants showed an improvement in the look of crow's feet. Close eyes and spray on face and neck as desired. 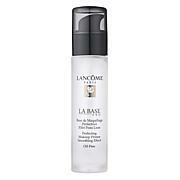 May be used over and under make up and throughout the day to refresh skin. 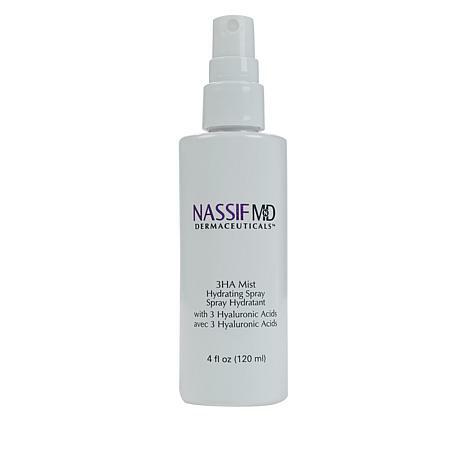 NASSIF 3HA FACIAL SPRAY 4 fl. oz. Acryloyldimethyl Taurate Copolymer, Isohexadecane, Polysorbate 60, Polyacrylate Crosspolymer-6, Allantoin, Fragrance, Sodium Hyaluronate, Disodium EDTA, Sodium Hydroxide. I love this spray.......... it is very hydrating & it smells nice too. The products I've tried from Dr Nassifs line are all so far so good! Feels great as a primer. Not weighted or oily like some serums and creams. 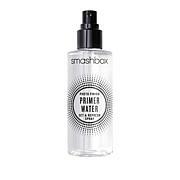 I love the product however this cannot be used over makeup, it will ruin it instead of a light spray all you get is a squirt, the nozzle on this product is absolutely horrible. Its too bad because the actual product is good however the spray needs to be changed. Living Proof No Frizz Humidity Shield Spray - 1.8 oz.